Nitro Circus is an action packed event that features breath taking stunts on motorbikes and even a wheelchair. It’s an amazing spectacle and one we’d recommend if you have the opportunity to see the action. Yggdrasil have decided that motorbike stunt riders is a good theme for a game and have just launched a Nitro Circus slot. It’s a 4 row, 5 reel and 25 payline slot with many features including Nitro Free Spins, Nitro Jump and Nitro Blast. Buckle up – this could be fun! When you first open the Nitro Circus slot you’re met with animated action of the real thing. Look up Nitro Circus on YouTube to see just how amazing the team is in action! 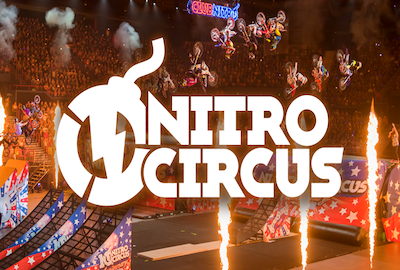 The game itself comprises of helmet icons, stars of Nitro Circus and the letters N, I, T, R and O. Additional symbols include bombs and wilds. The top paying symbol is the red rider and that pays x500 for five of a kind. Wagering on the game can be set to a minimum of 10p a spin or up to a maximum of £125. An autoplay option allows spins of 10 to 1000. 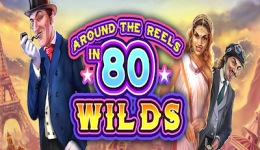 The slot has additional options including pressing space to spin, displaying values in coins, and stopping autoplay under selected circumstances. These include if the special features are activated. The Nitro Jump Bonus game is triggered when the letters N, I, T, R and O appear on the reels. Players get three warm up jumps where they can collect coins, speed boosts and multipliers. Then select your vehicle – Bathtub, Rocking Horse, Mini Car or Reclining Sofa – and make a jump! The vehicles also appear to the left of the slot – collect five of a kind to earn a Nitro Jump Bonus game. Confused? Yes! So are we – but it all becomes clearer when you play. The Nitro Free Spins are activated when 3, 4 or 5 bombs appear on the reels. These result in 10, 20 and 30 free spins respectively. Bombs during the free spins triggers the bonus game. Finally get two bombs on the reels during the base game to trigger the bonus game and earn a reward. 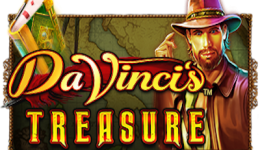 This could be an addition to your symbols collection or even 30 free spins. Yggdrasil have somehow managed to take the thrill of Nitro Circus and convert it into an entertaining slot. The bonus game and features seem a tad complicated at first, but they’re actually really straightforward. The RTP at a reported 97% is considerably high when compared to other slots. 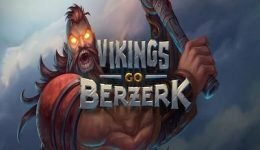 Overall though this is worth a visit – although we suspect you may end up wanting to check out the real thing once you’ve seen the game.